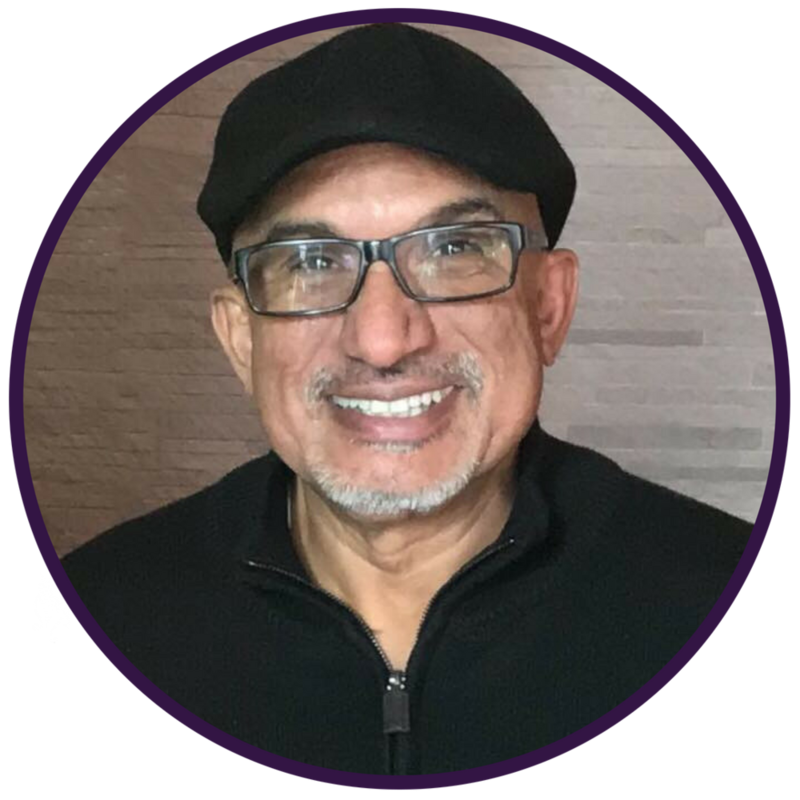 Releasing his new book, "Radical Mindfulness"
Once a high-powered executive and in-demand consultant who graced the covers of Latin Business, Cypen and Color Magazines, Daniel Gutierrez realized that there was more to success than a 7-figure earning potential. As President of PRIMER, a prestigious national leadership organization and an advisor to the Department of White House Personnel for the Obama Administration, Daniel was a highly regarded and deeply revered leader. Though Daniel was listed as one of the “Top 100 Hispanics in America” along Los Angeles Mayor Antonio Villaraigosa, actor Edward James Olmos, and CNN’s Soledad O’Brien, something was still missing. To find fulfillment, Daniel decided to dedicate the next chapter of his life to becoming a Master of Mindfulness. During the past 10 years he has led quests to the heights of the Machu Picchu, the depths of the Amazon and the top of the Himalayas. After the boardroom, now Daniel has been guiding entrepreneurs and experts in deep dive mindfulness immersions. Though mindfulness is a lifelong practice, Daniel has become known for giving lifealtering strategies in as little as 60 seconds. When facing extreme pressure, executives go from high-strung to highly productive. Daniel has even turned Wall Street cubicles from a place of stress to pads of serenity.